There are undoubtedly many intriguing title possibilities. Name that book.. There will be a book published titled "Lawless America" that will tell the story that the movie is intended to show. 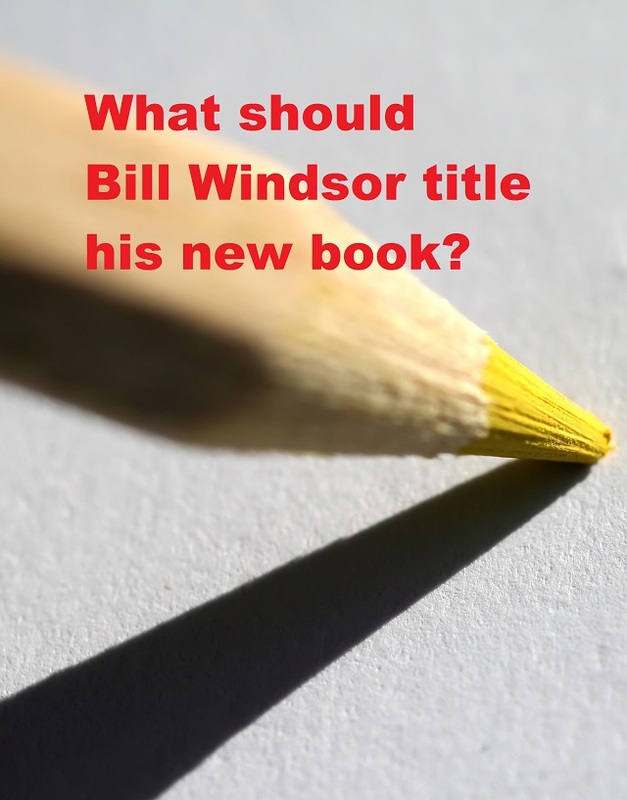 But what should the title of the book of Bill Windsor's personal story be? Name that book. Please let Bill Windsor know your idea or which titles you like of those suggested. 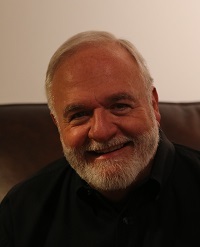 Photo copyright Dreamstime and image and Bill Windsor's photo copyright Friends of Bill Windsor.